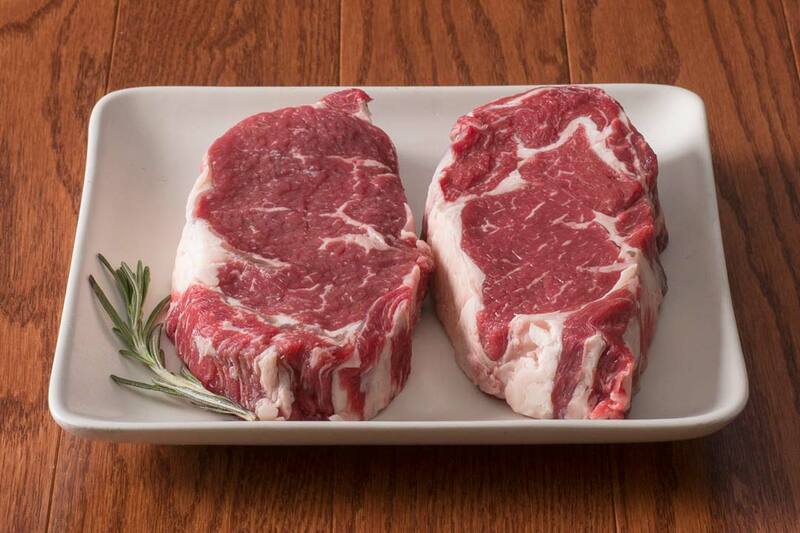 Buying locally sourced steaks and meat online? Shop no further. 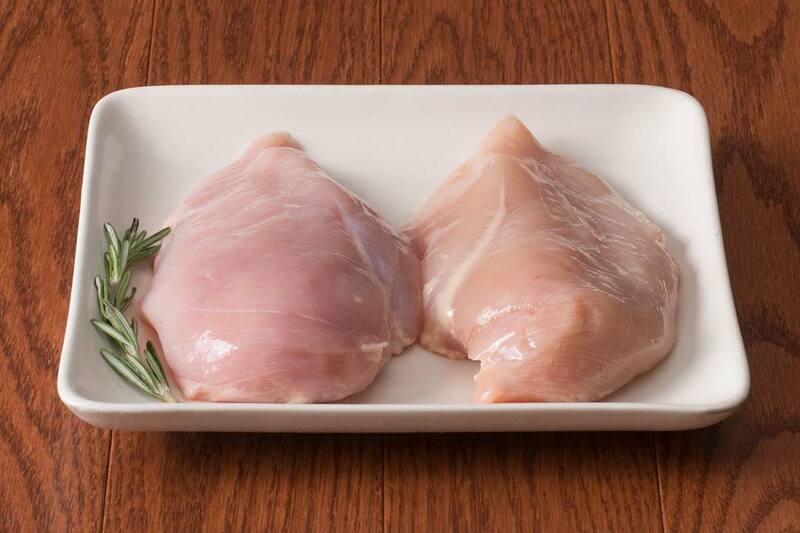 For local home delivery, we've chosen two Grass-fed Beef cuts and included cuts of Free-Range Chicken and Pork. 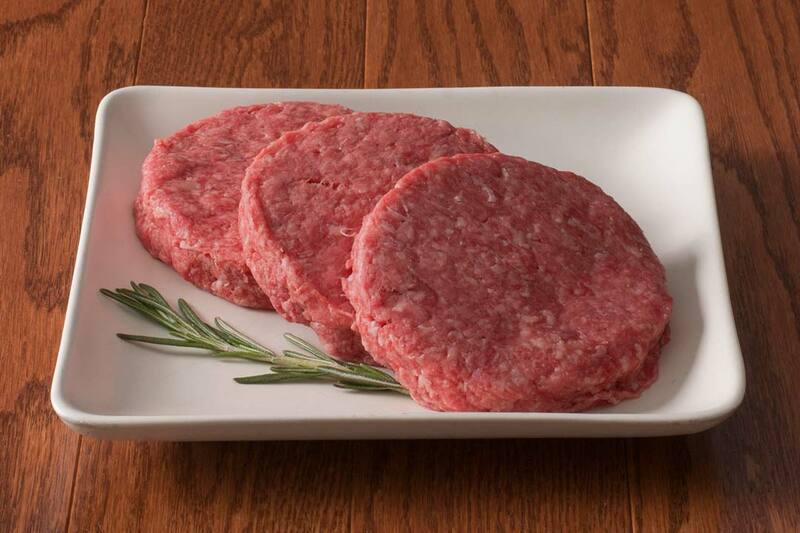 Raised by Seven Sons Family Farm, the meats are all natural, non-GMO with no growth hormones or antibiotics. Four pounds, 8 - 9 servings. No promo codes apply. 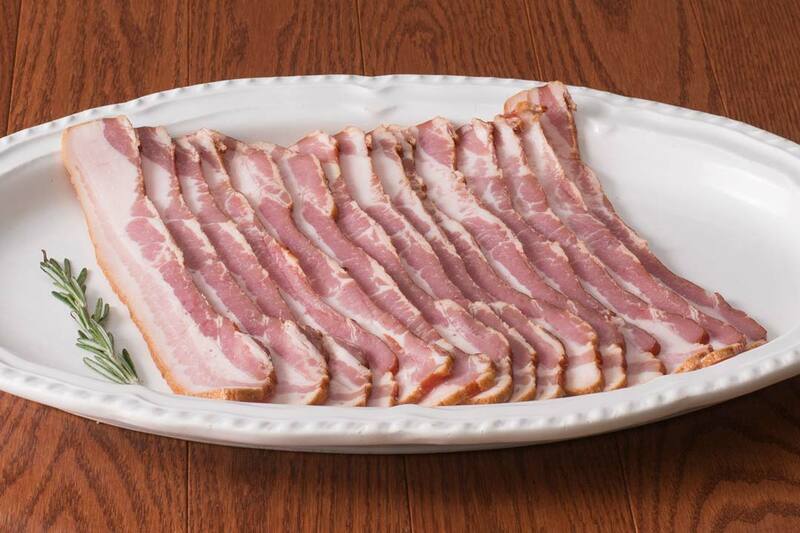 The perfect sampler includes all natural beef, chicken and pork.